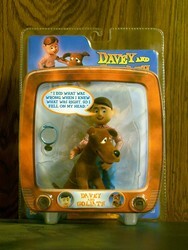 Davey and Goliath: He called me a scaredy cat. 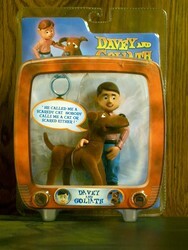 Nobody calls me a cat. Or scared either!